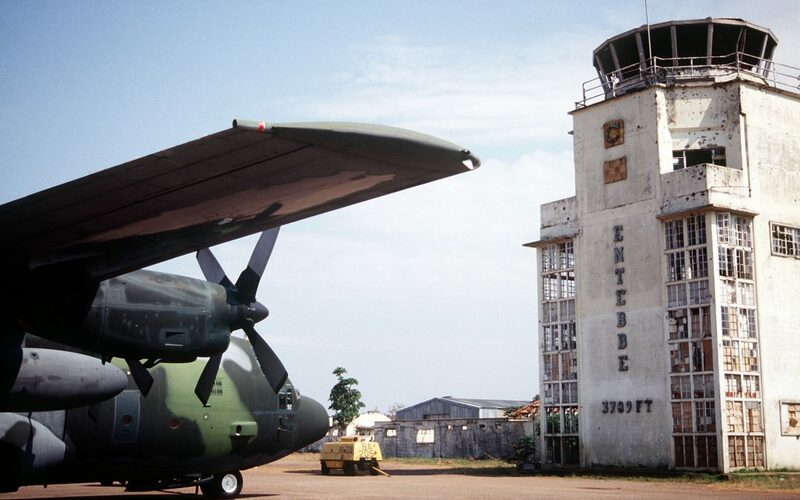 A hijacking of an Air France A300 ends up in Uganda which is ruled by the despot Idi Amin. The Israeli Commandos mount a rescue that stuns the world. 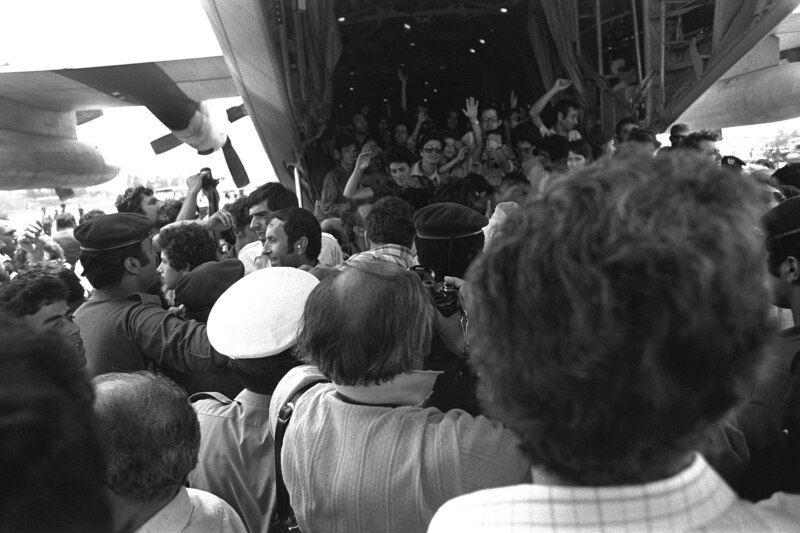 The survivors disembark at Ben Gurion airport. Images under Creative Commons licence by SRA Andy Dunaway – DefenseImagery.mil and the Government Press Office (Israel).